Undergraduate applicants should speak with an undergraduate advisor and complete the Cal State Apply application.  SDSU accepts applications until capacities are reached. All new students in the Social Work program are considered Pre-majors and are assigned the 558201 Pre-Major Code. The code will stay in effect until students complete the 21 unit preparation for the major course work described in the catalog and the Social Work Undergraduate Student Handbook. Students must meet with the undergraduate advisor and complete a change of major form to declare a major or minor in Social Work. To declare the major, pre-major or minor or transfer credits please review the BASW Student Handbook, see the Undergraduate Advisor and if approved, fill out the change of major form and return to the School of Social Work. Also complete a data form (in the Handbook) and return to the School of Social Work. If the above eligibility criteria results in a larger pool of students available than field education resources will allow, the School of Social Work will use the Limit of Enrollment policy and rank each student. SDSU campus GPA (not overall GPA which includes transfer units) will be used. Students who have entered SDSU for the first time in spring term and have no SDSU GPA will automatically be placed on the waiting list. At the end of the spring term their GPA will be reviewed relative to available field resources. The rankings will be used to determine the number of students permitted into available field placements. Students who meet all eligibility criteria but are ranked below the actual number of available resources will be considered as priority students. This means they will automatically be placed first in the next round of placements (one year later) as long as they remain in good academic standing with the University and still meet the eligibility criteria set forth above. Students must re-apply and must attend the Field Practicum Information Meeting in the Spring term (February). It is the student’s responsibility to meet all required Field Placement Process deadlines.